Your one stop online coffee shop. Buy Espresto capsules online in bulk. Coffee Central is all about bringing people together through great coffee. We believe that preparing, a great cup of coffee with good company is the very essence of what makes life good. It’s about sharing coffee culture and it is our mission to give you every excuse to make that perfect cup. 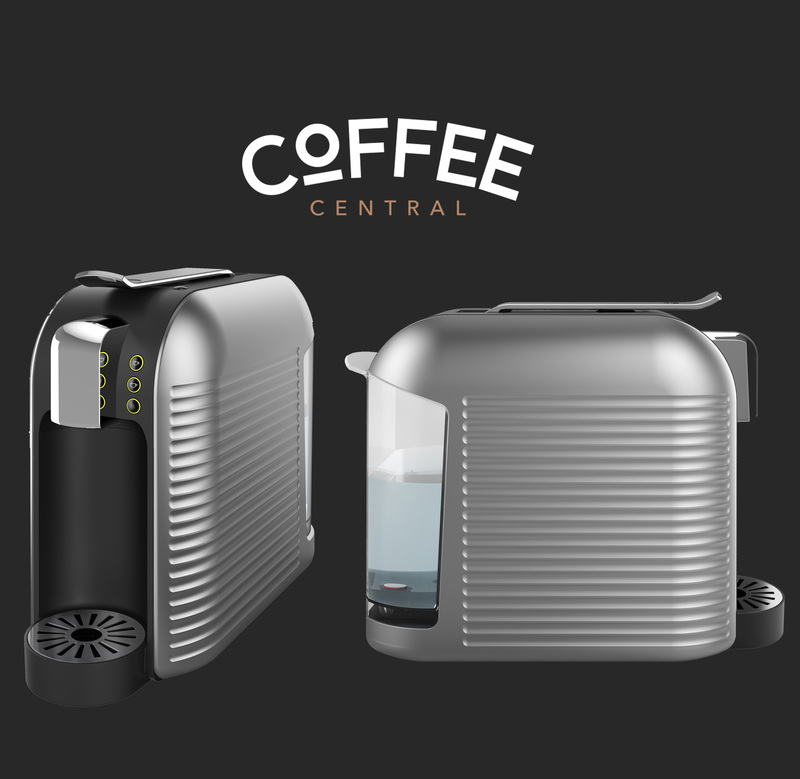 Coffee Central is a coffee community offering you the equipment, fresh coffee and the inspiration to make the perfect cup at home or your office or in fact anywhere, anytime. Join us and experience Coffee the way it should be prepared. Espresto refurbished machines are fully tested for functionality and defects. Only machines that pass the our stringent quality check are offered to you. 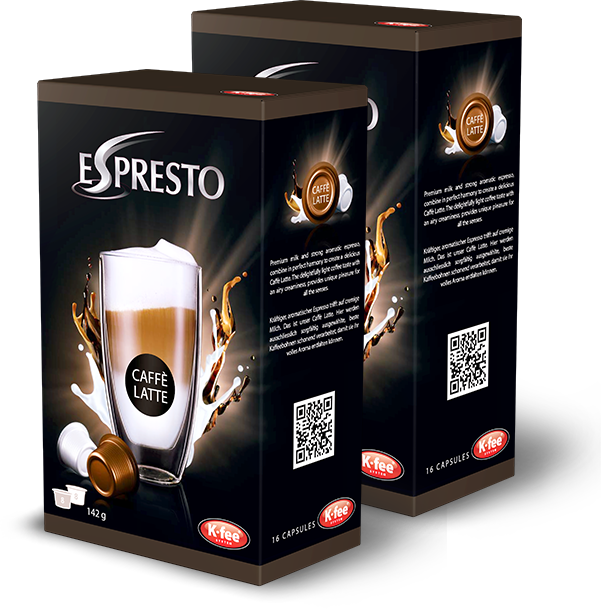 When you acquire your Espresto machine you are not only assured of the quality of any new Espresto coffee machine but they carry a 1-year carry-in* warranty and will be exchanged any time as long as the warranty is valid. * Simply deliver or ship the machine to us during your warranty period and we will exchange it. Instructions are included on your warranty when you make a purchase. Please note that the machine colour may vary. 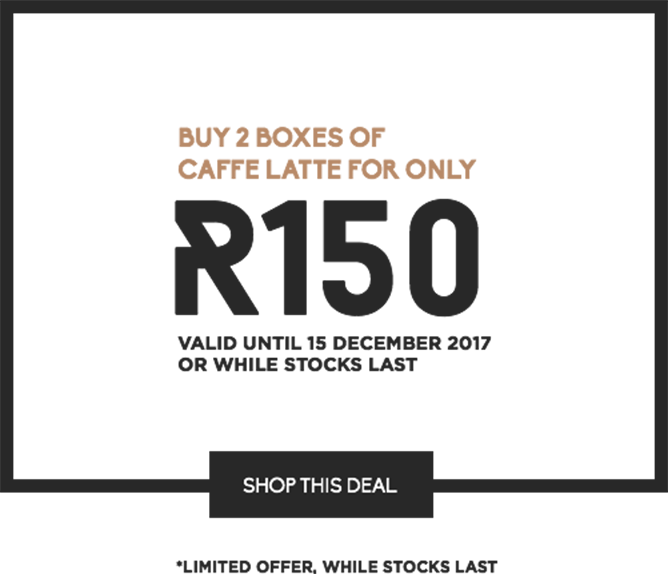 Get special offers and latest news. No SPAM, we promise.